We welcome groups from companies, civic organizations, churches, and even families to serve alongside our staff in programming and work projects. Please see the various opportunities to serve and then complete our Volunteer Service Inquiry Form as your group’s first step in serving at Touching Miami with Love. Saturdays are for tackling those over-due work projects and it’s no different at Touching Miami with Love. 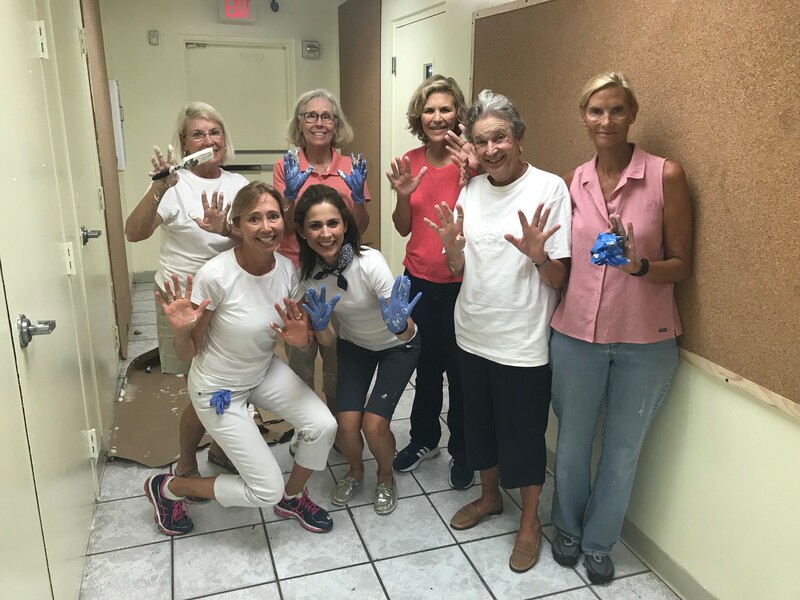 We invite groups to serve in a variety of work projects at both our Overtown and West Homestead Sites. From landscaping, painting, cleaning, and organizing there is always a lot to do to maintain our properties with nearly 400 students in daily programming. Use our Volunteer Inquiry Form to let us know about your group’s interest in serving in a Work Project with TML. Groups are invited to serve in our children and youth programming for one-day events. Your group can host a Fun Friday for students, be a Guest Chef, or celebrate the holidays with our students with events during Christmas at TML. 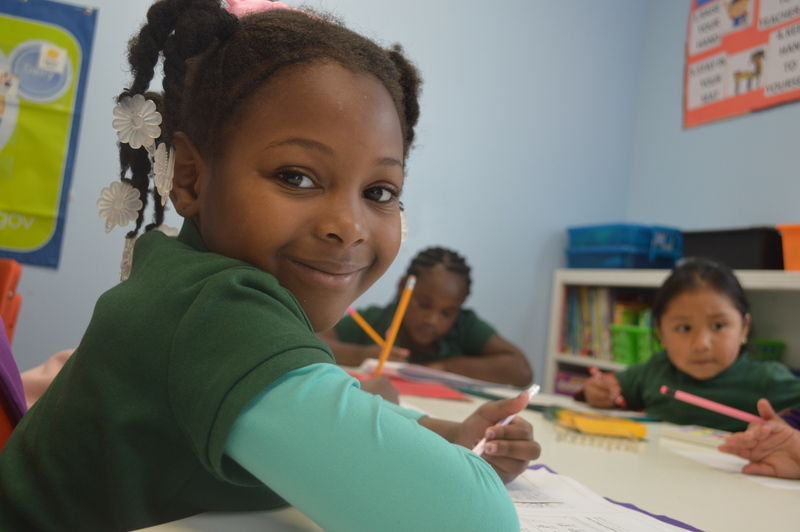 We also welcome groups to simply come to serve alongside our staff during our daily after-school program hours as homework helpers, story-time readers, and support. Fill out our Volunteer Service Inquiry Form to tell us your group’s interest. Are you looking for a service trip that creates change? 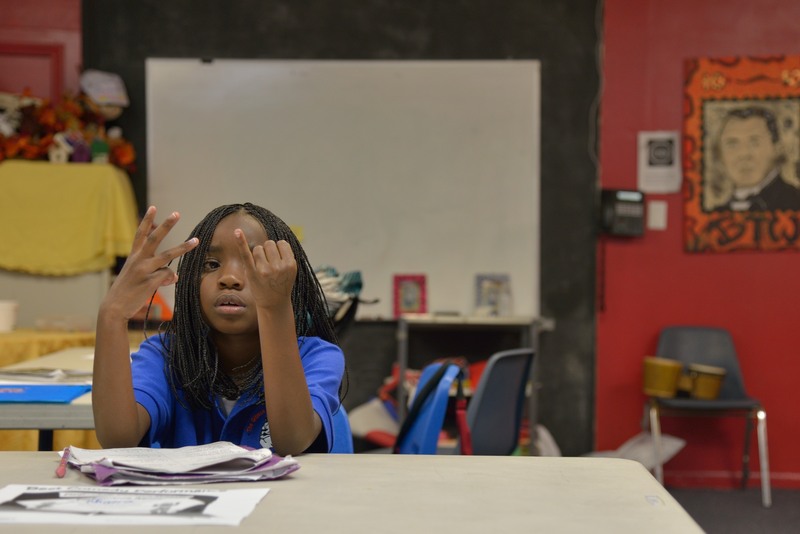 Join Touching Miami with Love this summer for a week of service alongside our staff for our summer programming to students in Overtown and West Homestead in grades Kindergarten to Fifth. Our staff guides your leaders in all aspects of your trip to ensure your team gets the most of our their service week. Your team will be well-prepared to engage directly with students in a variety of program components. Use our Service Inquiry Form to tell us about your team’s interest in serving with TML this summer! We require that all members of your group are 15 years or older and all team members 18 years and older are required to submit to an online background screening. The cost for your team to serve is $50/per person and covers TML t-shirt, field trip/fun-day costs, as well as administrative costs. Not included in our costs are the required background screening which varies by state from $9-$21 as well as housing, food, and local transportation.